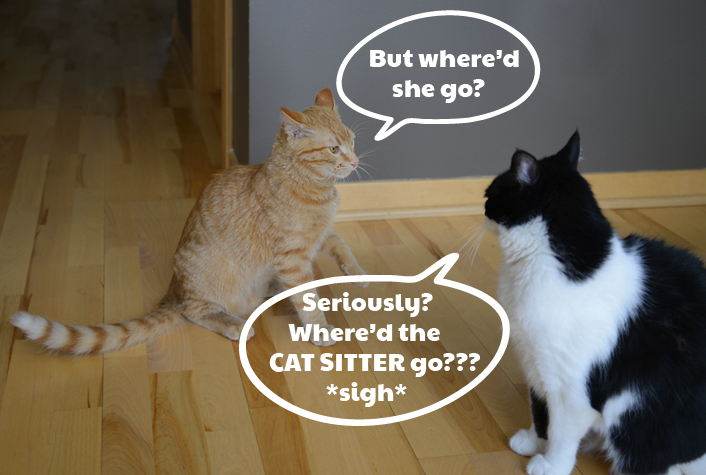 GLOGIRLY: Missing The Cat Sitter? Waffles is a little wet behind the ears. Can you believe he actually MISSES the Cat Sitter??? I've tried reasoning with him. I've tried explaining the Cat Sitter is really just a glorified intruder who happens to know the alarm code. Don't worry Waffles, you will see her again! Awww! Waffles is all sad!!! Awww!!! We are laffin at all these great comments! MOL MOL MOL! Have a great Tuesday, furriends! 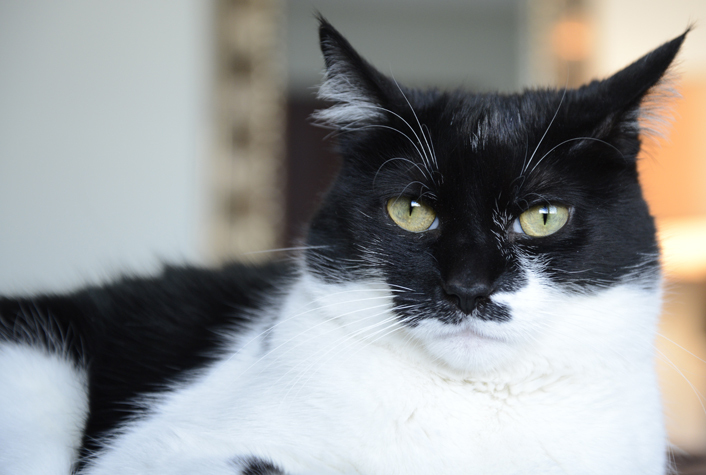 Katie, have you ever thought that maybe the pet sitter would want to KEEP Waffles? Aww, that should warm the heart of cat sitters everywhere! Have you forgiven Glogirly and Gloman for leaving yet, Katie? Poor Waffles. Have a terrific Tuesday. 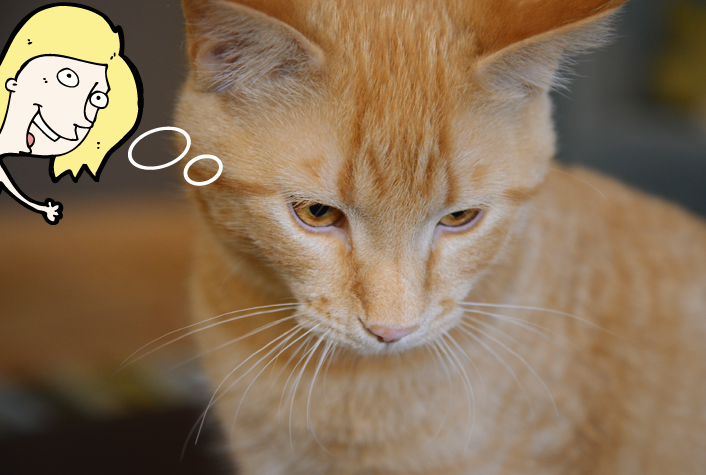 Maybe Waffles will help you zip him up in the sitters bag when she comes for BlogPaws! Aww, Waffles. We're sure the catsitter misses you, too. You are a saint putting up with all that you do!! Awwww, Waffles is a big softie :) You'll see her again, Waffles, don't worry. Maybe she could come and visit you, Waffles! Maybe the cat sitter will adopt W2 and you can live in peace again, Katie. Poor Waffles. Maybe she can come to see you again. Poor Waffles. I bet you see her again. You need to set him straight, Katie! Don't be sad dood, just love on your mom and all will be well! Wafflles Too, how could you? The Catsitter is even more evil than the vet! We don't care if her fingers smelled friendly! She's EVIL! Katie, we hope you've straightened out Waffles Too on this issue. Maybe you can bribe the cat sitter to come back and take him. Either way, he'll figure things out eventually. Waffles is still young! He probably likes anybody that gives him attention. Glad Glogirly is home! Ah! The worries that the young has!